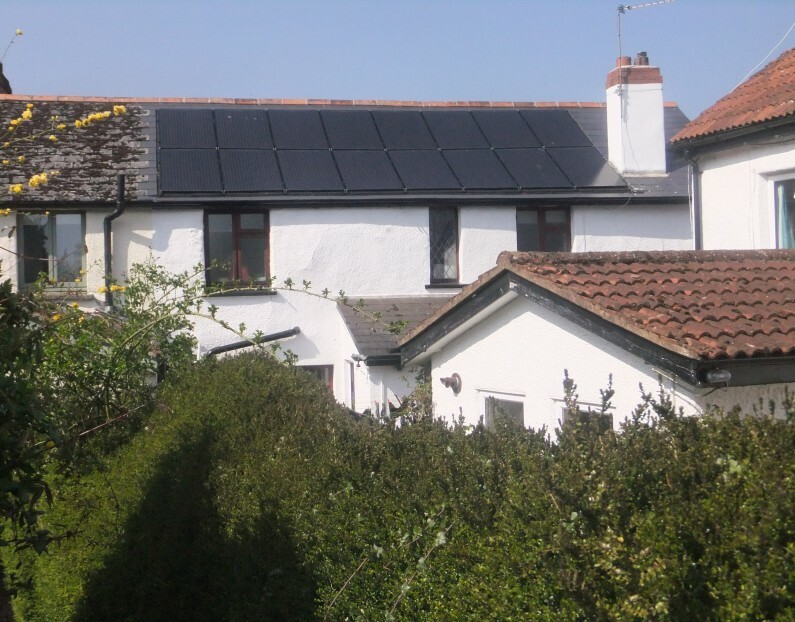 Our customers were keen to benefit from the use of renewables at their property, but also wished to minimise the effect that solar would have on the appearance of their cottage. The combination of the Easy Roof in-roof mounting system and black Solar World panels with anodised black aluminium frames was the obvious solution. This system also utilises a Solar Edge inverter and optimisers to ensure maximum generation (meaning increased Feed-in tariff earnings and reduced electricity bills).